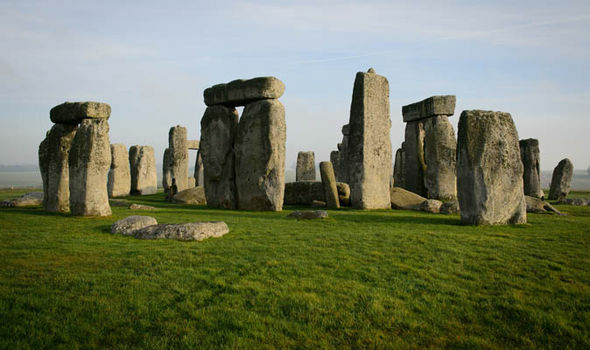 January 29, 2016 6:38 pm / 1 Comment on Archaeology Day Tours of Wiltshire’s World Heritage Sites. 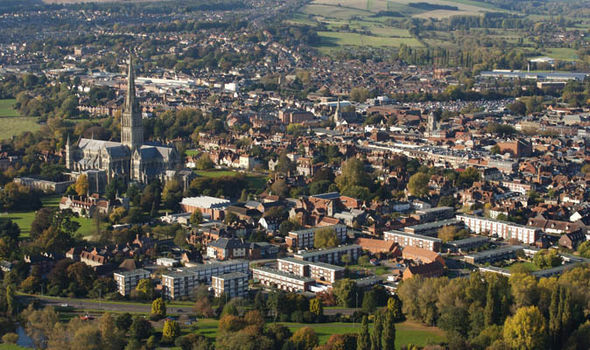 Historically a centre of the cloth industry, Salisbury – the county town of Wiltshire – is situated at the point where the Rivers Nadder and Bourne flow into the River Avon. The city is famous for its cathedral, a masterpiece of the early Gothic style that dates to 1220 when the building’s foundation stone was laid. A checkerboard layout, with enclosed gardens between the houses, was a model for medieval town planning. 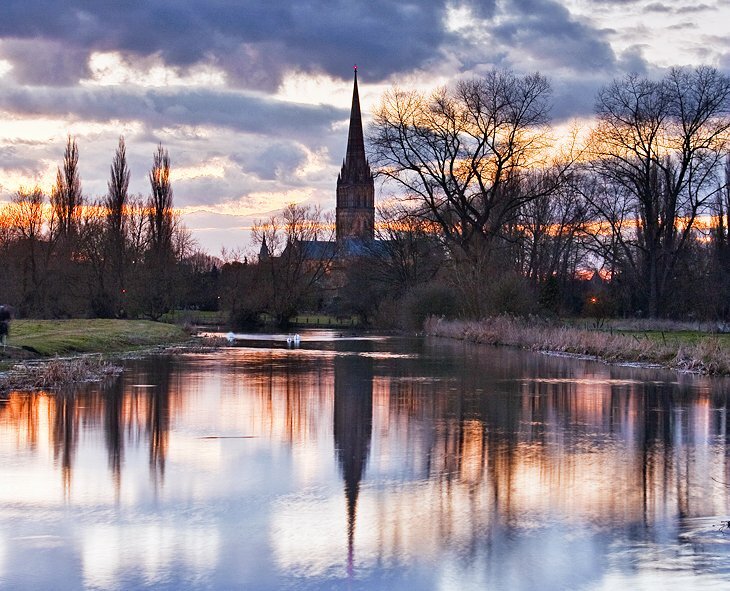 On receiving market privileges from the king, a bridge was built across the Avon in 1244, thereby creating perfect conditions for Salisbury to become a major trading center. Salisbury Cathedral was built in a relatively short time – from 1220 to 1266 – in a typically English style consisting of a nave, long choir, retrochoir, main west transept and east choir transept (shielded from the choir by false arches). The interior of the cathedral, which is of bright-colored limestone and darkly gleaming Purbeck marble, displays the horizontal sequencing of the trusses, strengthened by continuous ledges. The construction of the walls is divided into three zones, with arches, a gallery-like triforium and a passageway above. A ribbed vault in four parts encloses the nave at a height of only 82 ft. The interior fittings of the cathedral, considerably altered in the 18th century, include elaborate tombstones dating back to the 13th century. Although there are a few medieval fragments, the stained glass – primarily 19th and 20th centuries – is exquisite, particularly the Gabriel Loire window in the Lady Chapel. The Gothic cloister and the octagonal chapterhouse both date from the 14th century, the latter having a single central pillar acting as a vault support, a fine wall-frieze with pictures from the Old Testament and tracery windows divided into four sections with 19th century glass. Items stored there include one of the four original copies of the Magna Carta, the foundation of the British constitution, as well as other Anglo Saxon documents and the inspection report on the cathedral tower written by Sir Christopher Wren in 1668. Within Salisbury Cathedral Close and separated from the rest of the town by three gateways, a number of notable Elizabethan and Georgian houses have lovely green lawns and date from the 14th to 18th centuries. These were the residences of the dean, ecclesiastical officers and teachers at the cathedral school. Of special interest is Mompesson House, with its elegant interior fittings and wonderful collection of glass. 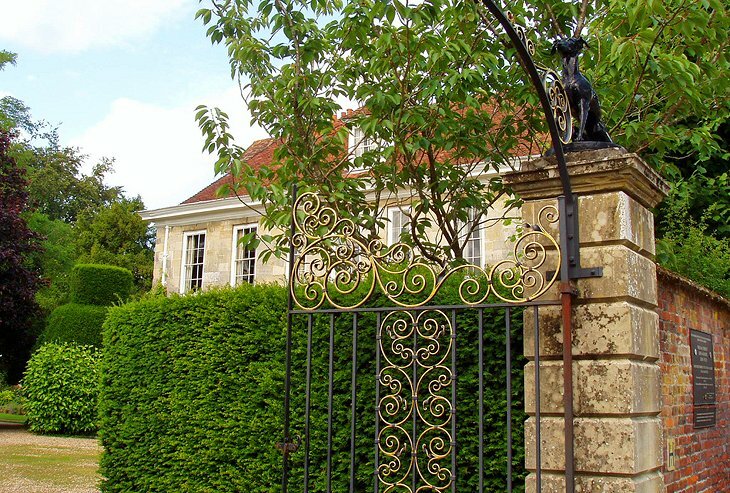 Another nearby home worthy of a visit is Arundells, residence of former Prime Minister Sir Edward Heath. The old city center includes the 15th century parish church of St Thomas of Canterbury as well as the wide market place with its 15th century market cross, the Guildhall (1788) and the 15th century Plume of Feathers Inn. Nearby is the Red Lion Hotel with its fine 1820s facade and pretty inner courtyard, and Joiner’s Hall, an attractive half-timbered building dating from the 16th century. Through the North Gate are the meadows of the River Avon with their fine views of the cathedral. 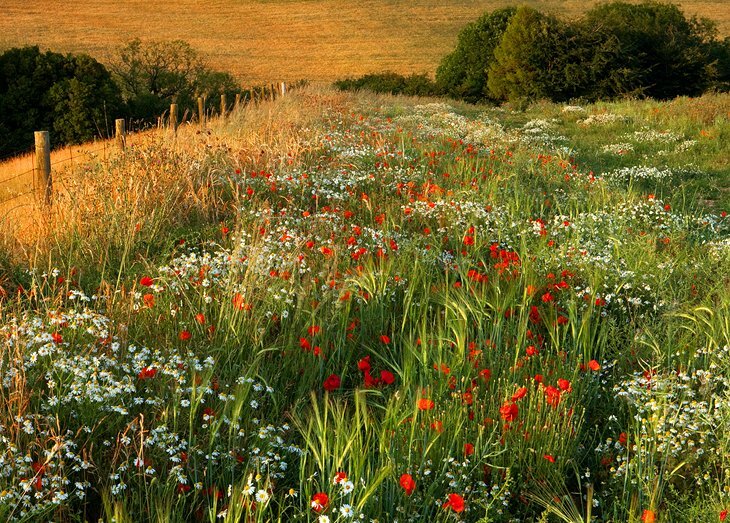 John Constable captured these on canvas in his famous painting of 1820. 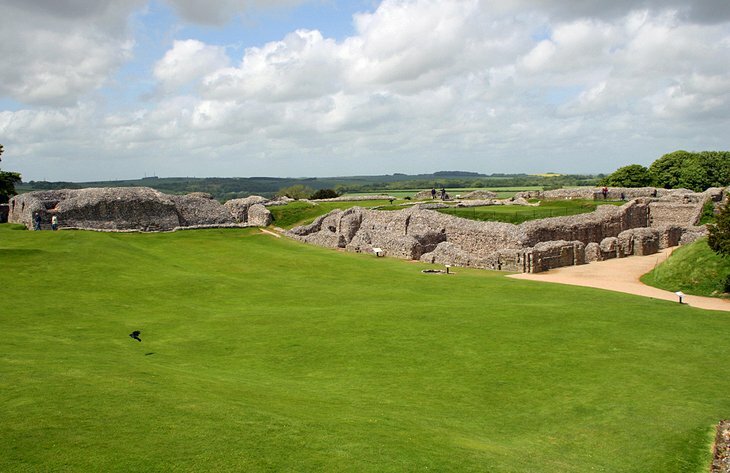 Old Sarum was the precursor of present-day Salisbury, built two miles to the north of the city center on a hill, which even in prehistoric times was fortified. The Romans built the camp of Sorviodonum here, while under the Saxons a town settlement grew up on the site. William the Conqueror chose this strategically favorable spot to build a castle in 1075, and in 1220 the inhabitants of Old Sarum were moved to New Salisbury. Today, only a few remains of the castle within the inner circumference wall can be seen, and the cathedral ruins within the outer wall. 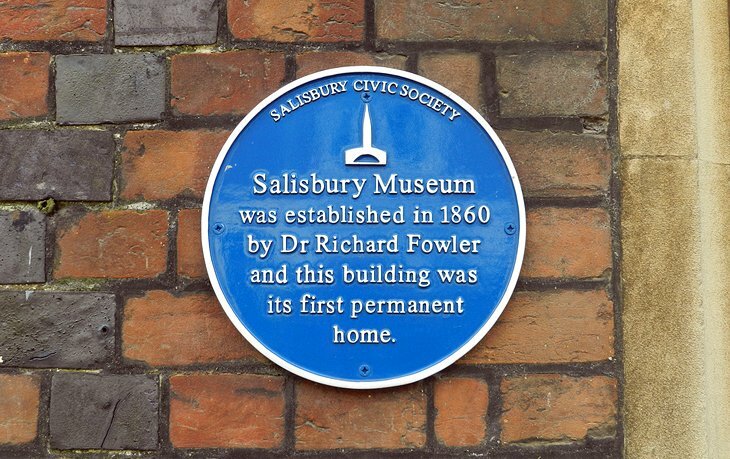 The Salisbury and South Wiltshire Museum has permanent displays and special exhibitions throughout the year that highlight the art and history of England and the Salisbury area. This is one of the most fascinating areas in Britain, rich in mediaeval history and home to the World Heritage Site of Stonehenge. The award-winning museum is home to the Stonehenge Gallery, Monkton Deverill Gold Torc, as well as unique costume, glass and chinaware collections. The Larmer Tree Gardens, set in the ancient forest known as Cranborne Chase, were established by general Pitt Rivers in 1880 as pleasure grounds for “public enlightenment and entertainment” and were the first privately owned gardens to be opened for public enjoyment. You’ll find Indian buildings, a Roman Temple and an open-air theatre amidst acres of gardens inhabited by pheasants, peacocks and other exotic birds. Salisbury Festival takes place in spring with a different theme each year, and includes orchestral, choral and chamber concerts, recitals, film screenings and lectures. Numerous venues are used, including St Thomas Hall, the cathedral and other historical buildings. 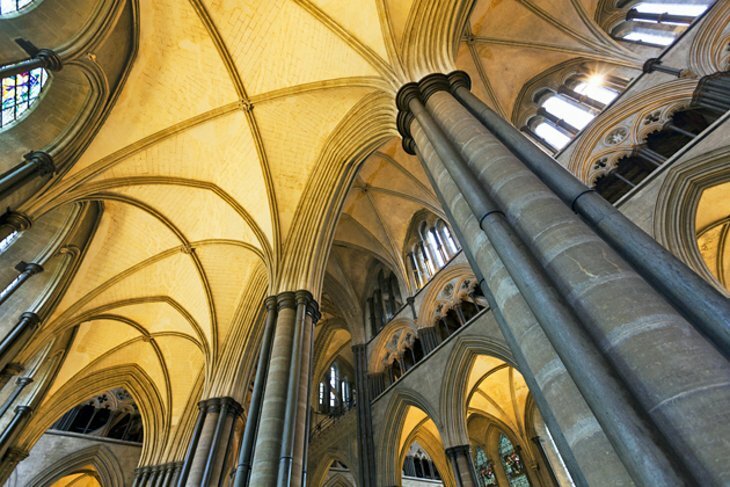 Another important event is the Southern Cathedrals Festival, an annual festival that rotates every year between the cities of Winchester, Salisbury and Chichester. The festival takes place mid-July and includes daily concerts and a program featuring a mix of orchestral, choral and chamber concerts, recitals and fringe events. The repertoire is equally varied and includes classical and sacred music as well as newly commissioned works performed in the host city’s cathedral. Another great event, The Salisbury Arts Festival, runs for two weeks each May and features dance, music, street performances and art exhibitions. The Wardrobe is an elegant building housing The Rifles (Berkshire and Wiltshire) Museum, an award-winning museum detailing the history of English County Regiments. 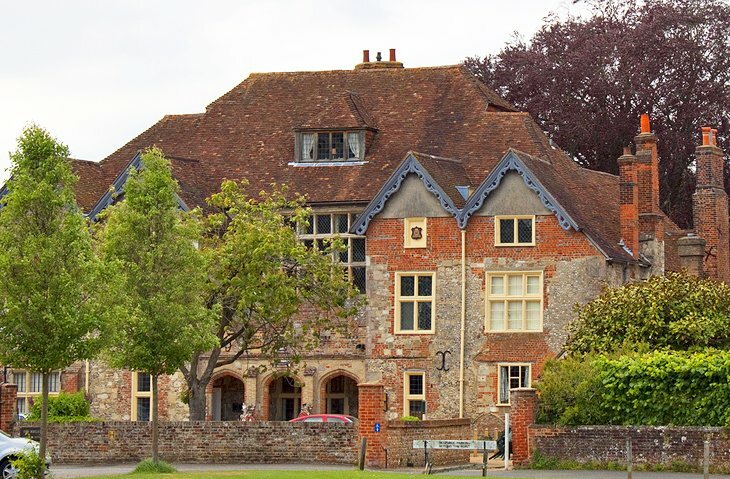 The building dates to 1254 and contains exhibits on the Royal Berkshire and Wiltshire Regiments. From the gardens you can stroll down to the River Avon with its views of the Water Meadows. Another military museum to visit is the award-winning Museum of the Duke of Edinburgh’s Royal Regiment. Cholderton Charlies Rare Breeds Farm has breeds dating back hundreds of years, reflecting an animal heritage as interesting as its buildings and monuments. In addition to the many animals is a nature trail, water gardens, a picnic area and adventure playground for children. Also popular are the many opportunities to feed piglets and other young animals. 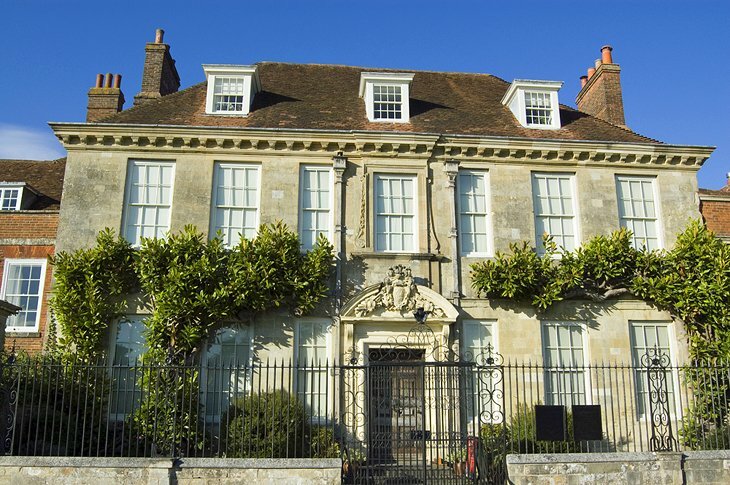 Malmesbury House is located on The Close near Salisbury Cathedral where many of the city’s historical attractions are found. The house has seen many faces, both architecturally and in its visitors, and was originally a canonry in the 13th century before being enlarged. 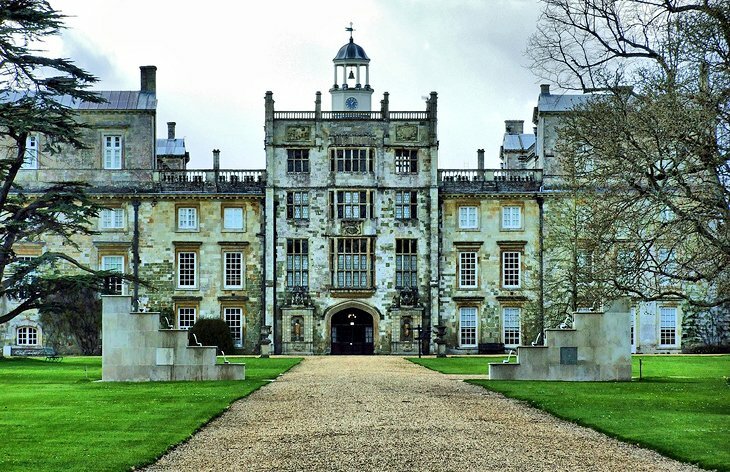 Built by architect Inigo Jones in 1653 after the original Tudor home was destroyed by fire, Wilton House is a masterpiece of the Baroque style and most notable for its huge white Double Cube Room. Decorated with gold-painted flowers and garlands of fruit and rounded off with a brilliantly colorful painted ceiling, the room is also fascinating for its portraits by van Dyck, as well as portraits of Charles I, Queen Henrietta Maria and their three children. Equally impressive is the Single Cube Room, its painted ceiling having scenes from Sir Philip Sidney’s Arcadia, written in 1590 while a guest at Wilton House, as well as paintings by Rembrandt, Rubens and Reynolds. The landscaped park surrounding the house harbors a magnificent stock of old trees. Another unusual feature is the Palladian bridge (1737) over the River Nadder. Be sure to visit the picturesque Village of Wilton, the old capital of the Saxon kingdom of Wessex, and later of Wiltshire. It is famous for its carpets, plus home to antique shops and a weekly market. Located 19 miles southwest of Salisbury, Shaftesbury is a picturesque little market town famous for its ruined Benedictine abbey. Only the foundation walls remain as a reminder of the abbey’s existence, while in the Shaftesbury Abbey and Garden there’s a model of the building as it once was as well as finds from the Middle Ages. 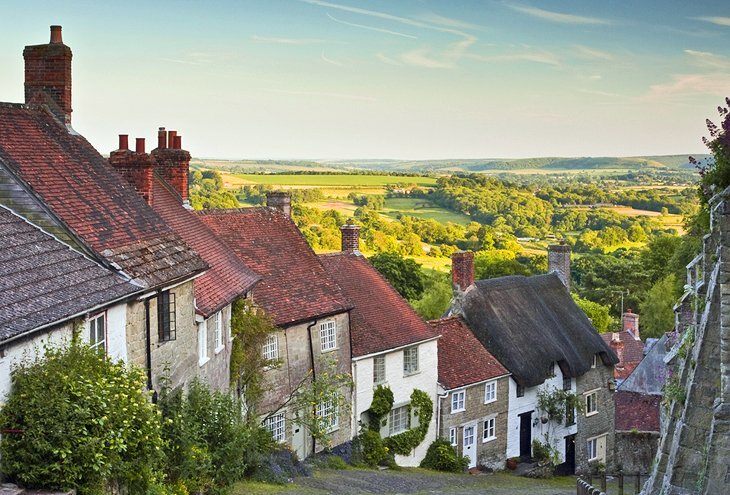 Shaftesbury is also a notable tourist destination due to the steep cobbled streets of Gold Hill, picturesquely lined on one side with tiny houses dating from the 16th to 18th centuries, while on the other side there’s a 13th century ochre-colored wall. Visitors enjoy superb views across the Blackmoor Vale to Somerset. St Peter’s Church is the only one of the 12 medieval churches that’s been preserved, and possesses an interesting crypt and a fine doorway. Also of note, the Shaftesbury Gold Hill Museum has many exhibits detailing local history. 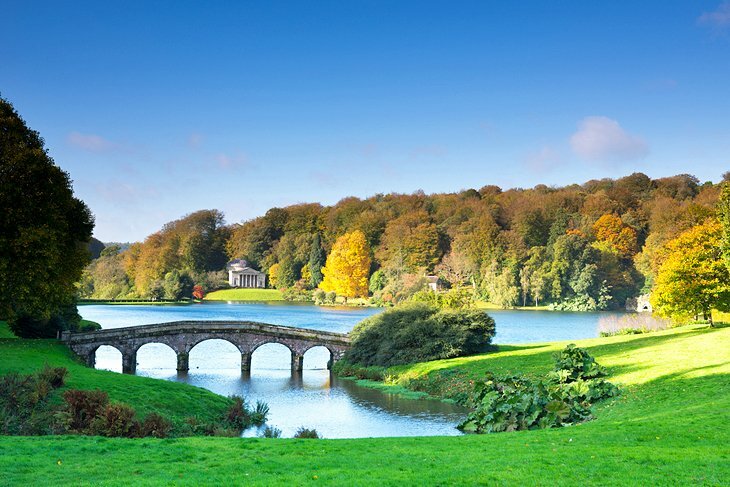 Stourhead, 26 miles west of Salisbury, is one of the finest landscaped gardens of the 18th century and unchanged since its inception. The unique design of the garden includes an artificial lake with caves, classical temples and landing stages surrounded by hills planted with trees. The park and the stately Palladian mansion were designed in 1721, with elegant period furniture provided by Chippendale, while the gallery contains paintings by Canaletto, Raphael, Nicolas Poussin and Angelika Kaufmann. King Alfred’s Tower, erected to commemorate the Saxon king, towers over the surrounding parkland and affords fine panoramic views. 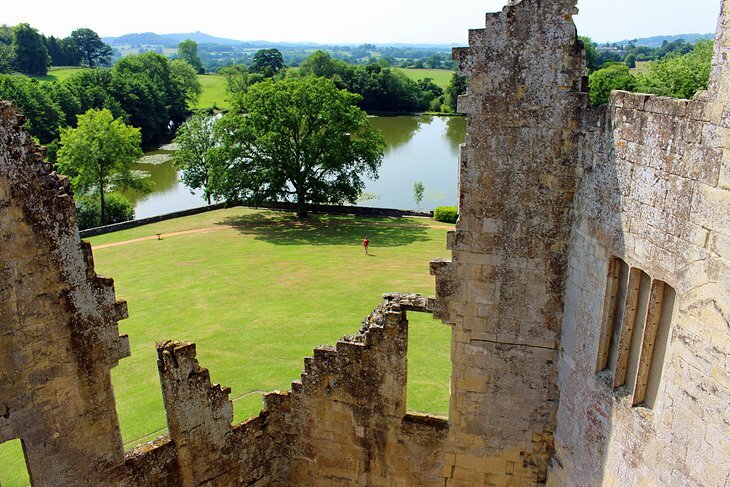 Old Wardour Castle, near Tisbury, is a 14th century structure on the edge of a beautiful lake. A battle was fought here in 1643 when Parliamentarian forces besieged the castle causing extensive damage. More recently, Robin Hood Prince Of Thieves starring Kevin Costner was filmed here. The castle’s unusual hexagonal ruins are surrounded by landscaped grounds, and are a picturesque location for picnics or a relaxing day out.